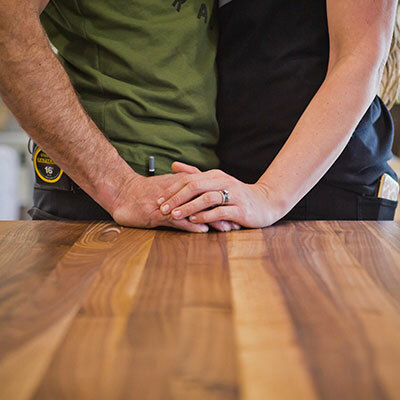 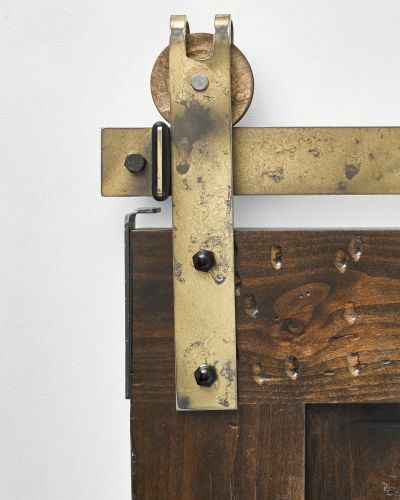 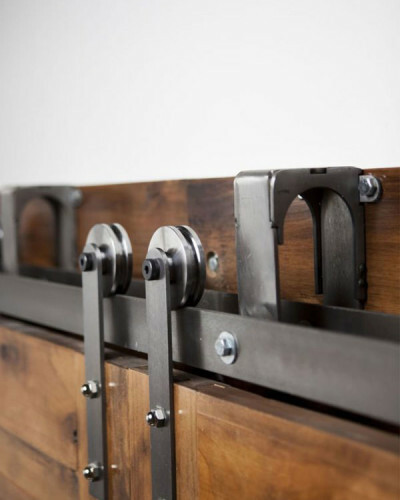 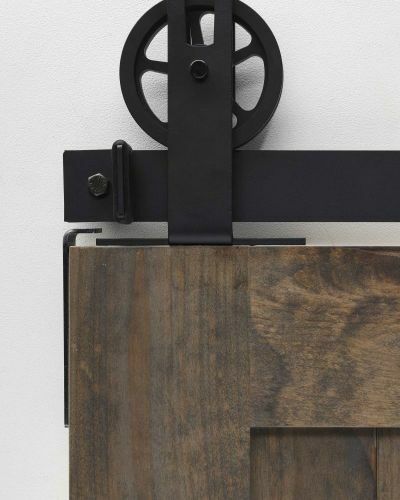 As a stunning and ultra functional system, our I-Beam Trolley barn door hardware is designed especially for carriage barn doors , oversized sliding barn doors and heavy door applications. 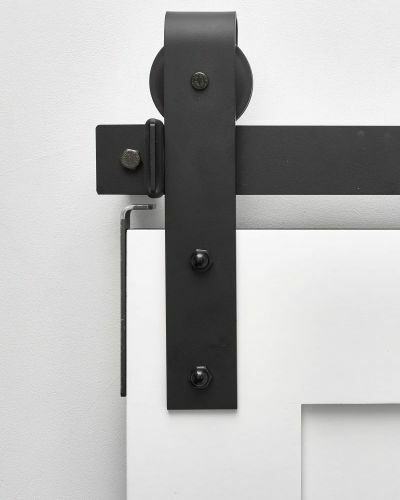 Although this I-Beam Trolley system can be used on any door, we carefully designed our heavy duty barn door hardware trolly system for carriage door applications. 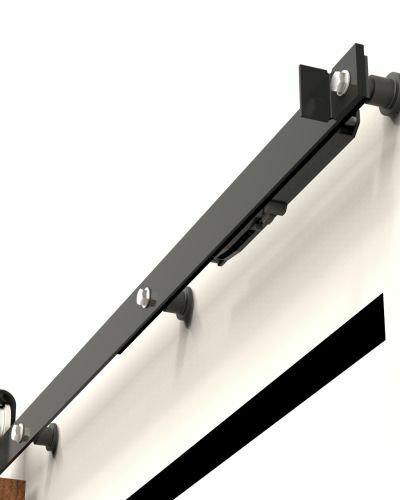 Perfect for exterior and interior applications as it is fully powder coated. 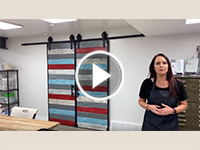 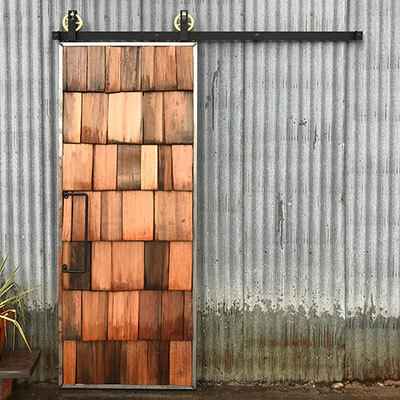 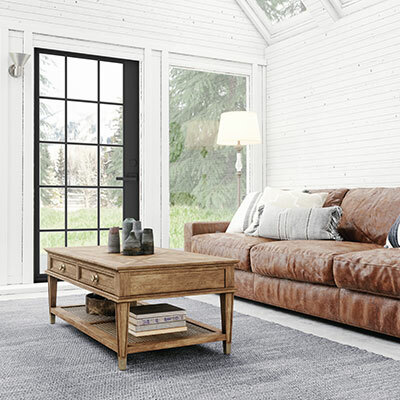 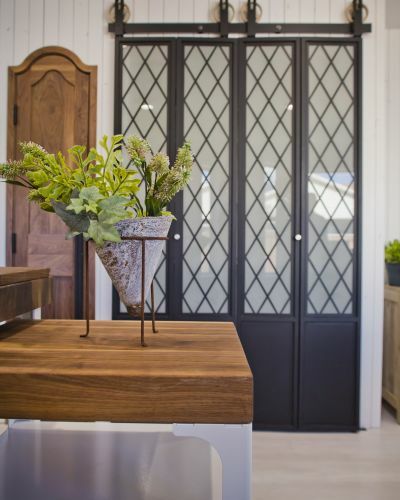 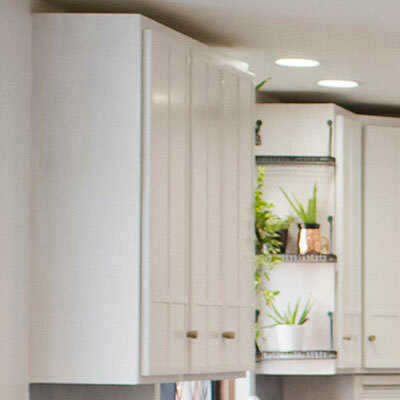 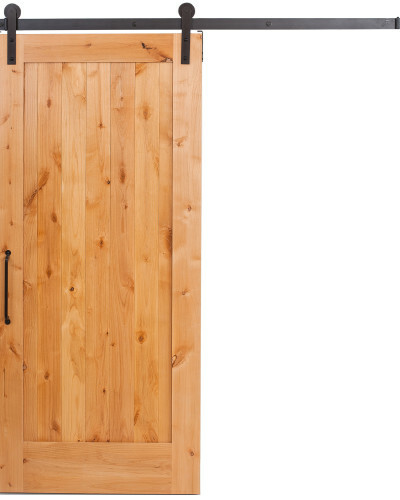 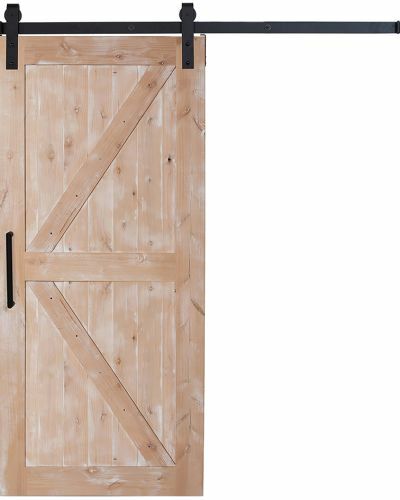 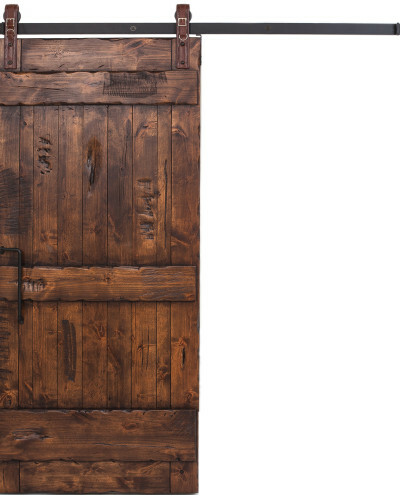 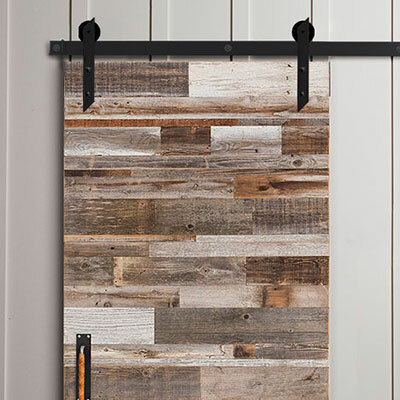 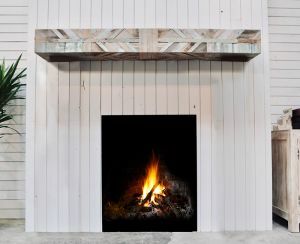 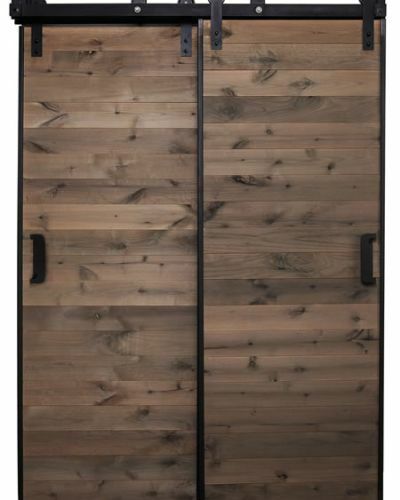 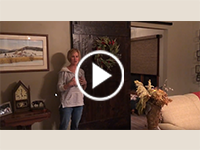 Oversized doors, typically around 5 feet wide up to 10 feet wide and doors as tall as 20 feet or more are perfect qualifiers for this heavy duty barn door hardware. 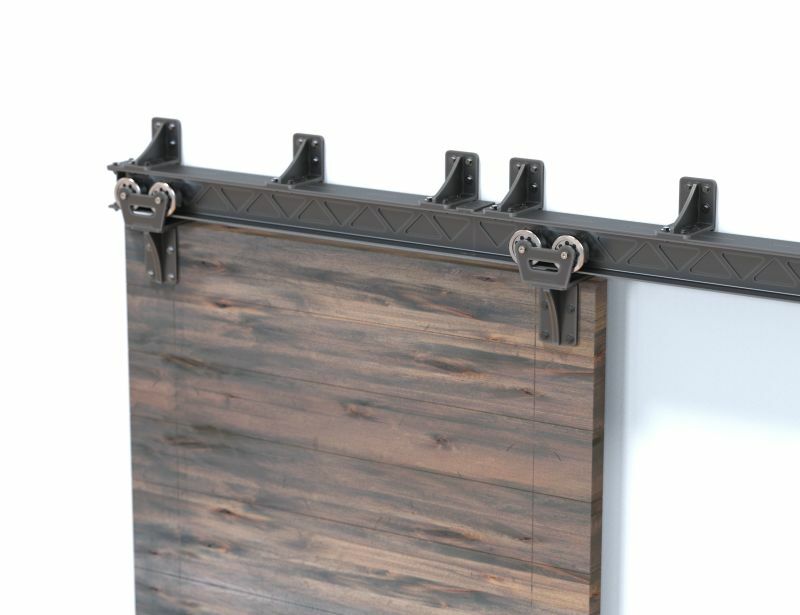 An I-Beam is designed to resist shear forces allowing for extra heavy loads. 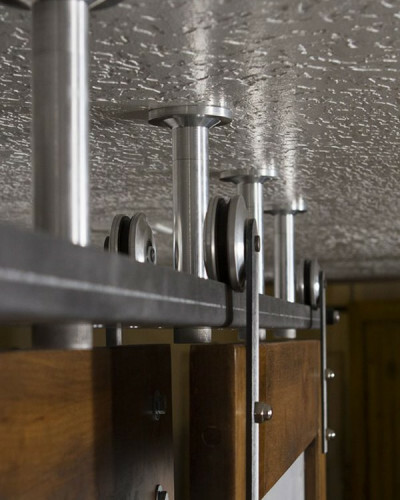 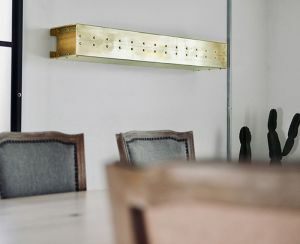 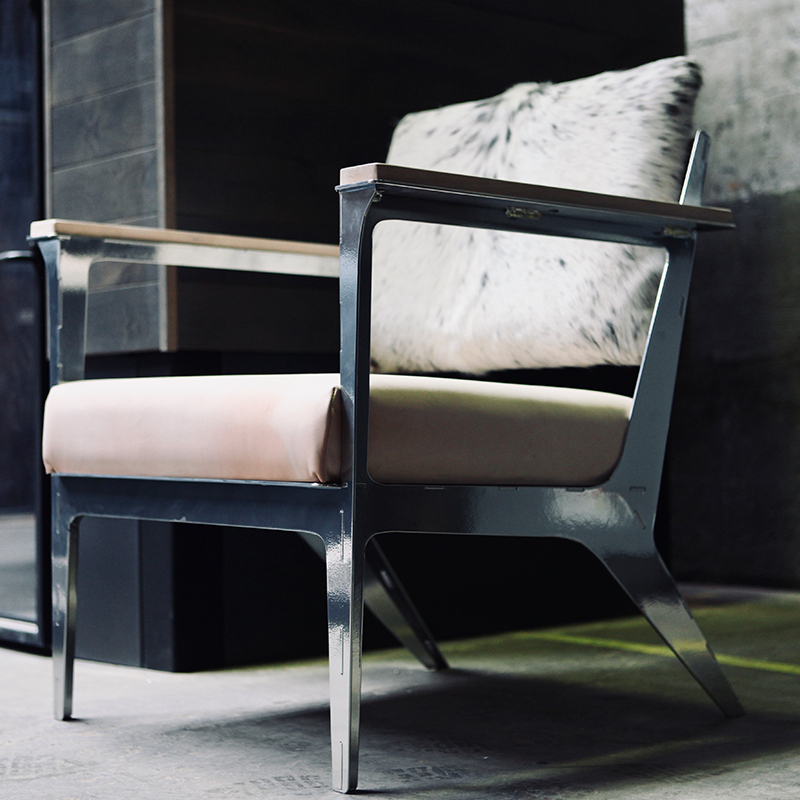 The I-flanges resist the bending movement that would be experienced by the beam alone. 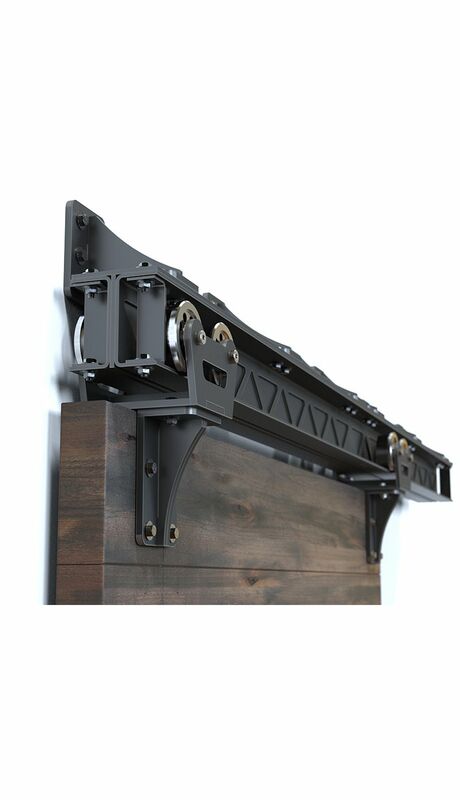 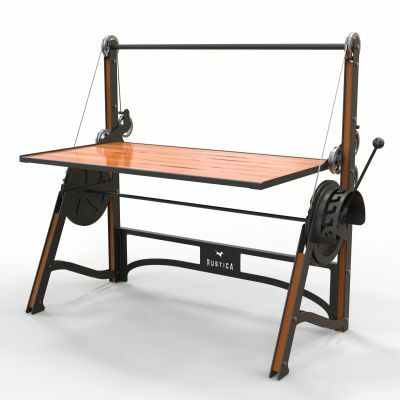 This is a very efficient design for carrying both bending and shear loads. 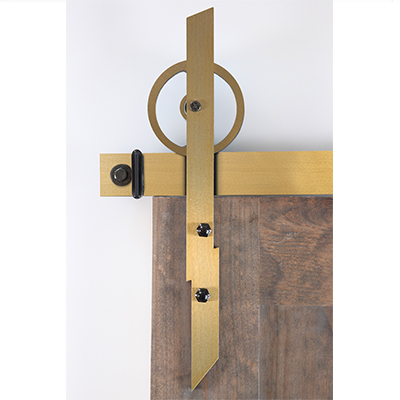 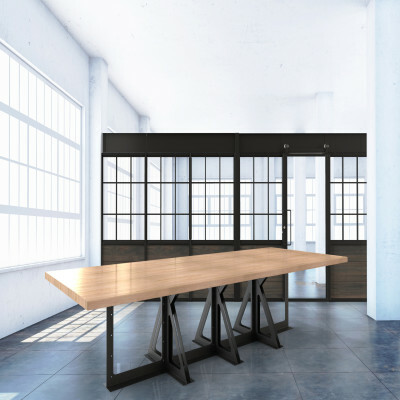 Standard system ordered accommodates a 1.75-2.50 inch door thickness. 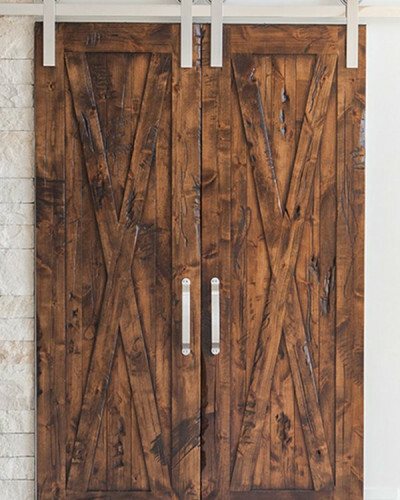 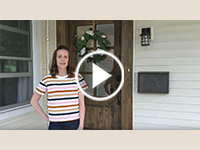 If your door is outside these measurements please contact us for a customizable solution.